Chinese steel rebar futures hit a 10-month high on Friday, and have marked their strongest week since late March, buoyed by a third straight week of inventory declines. 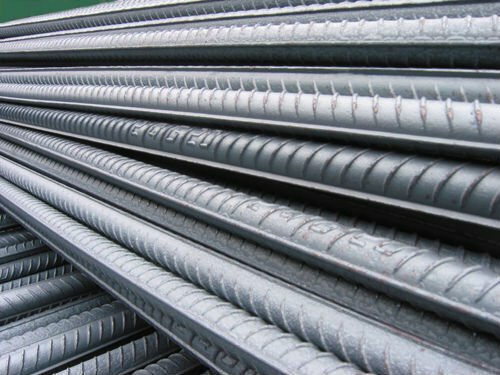 Weekly stocks of steel products were down 128,200 tonnes to 9.97 million tonnes, as of Friday, with rebar dropping 2.1 percent to 4.57 million tonnes and hot-rolled coil falling 0.3 percent to 2.08 million tonnes, data from consultancy Mysteel showed. 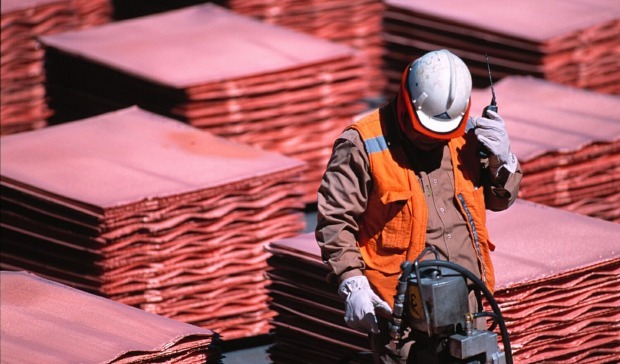 “Declining inventories and production restriction policies add to expectations of tight steel supplies and stimulate restocking demand among market participants,” analysts at Orient Futures said in a note. Shanghai benchmark steel rebar futures rose for a fifth day to hit 3,995 yuan ($599.09) a tonne, their highest since Sept. 4, 2017. The contract closed 0.6 percent higher at 3,959 yuan a tonne on Friday. Hot-rolled coil futures on the Shanghai Futures Exchange climbed 0.8 percent to 4,025 yuan a tonne, after touching a peak of 4,050 yuan, their highest since the contracts were launched in 2014. Earlier this week, China’s top steelmaking city, Tangshan, in the northern province of Hebei, said it had ordered industrial plants, including steel mills and coke producers, to close some production capacity in order to cut emission. Weekly utilisation rates at blast furnaces at steel mills across China edged down 0.69 percentage points from the previous week at 70.86 percent as some mills started maintenance, data from Mysteel showed. 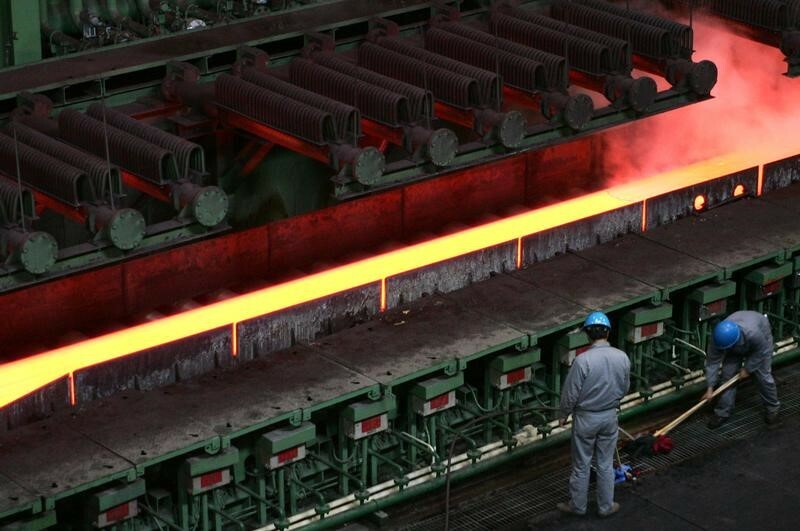 Chinese steel mills typically schedule maintenance during the summer. 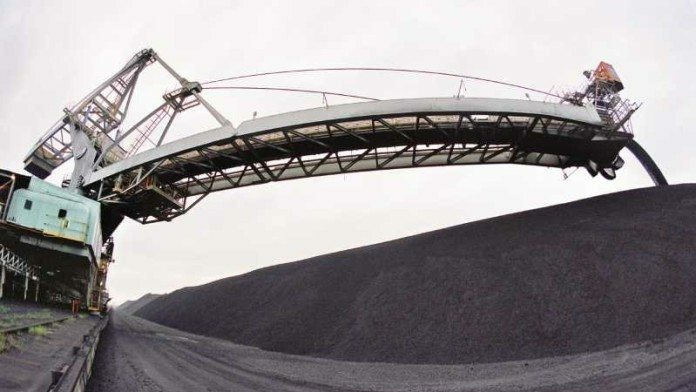 The most-active iron ore futures on the Dalian Commodity Exchange dropped 0.3 percent to 463 yuan a tonne.